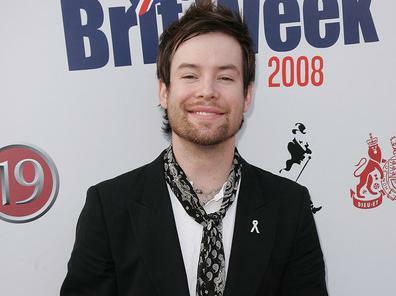 During the transition from the show to the tour, the greatest difference for David Cook has been taking time to write his own music. “I just wanted to blog real quick and say how deeply moved I was by the show tonight. Kudos to everyone who put it on, and let’s do what we can to make sure that it’s not just about tonight, but everyday. Thank you to everyone who donated, and I have to give kudos to David Archuleta’s Angels for their Crush Kids’ Cancer Team. They set a goal of $25,000, and exceeded it, raising $31,215.80, according to standup2cancer.org. WAY TO GO!!! I also have to mention (proud parent of sorts), that “The Cookie Jar,” Cpt. Bridget Browne, standing with David Cook, also exceeded their goal. Thank you guys from the bottom of my heart for all the support you’ve shown with this. It means the world to me and I’m glad to see everyone rally up.